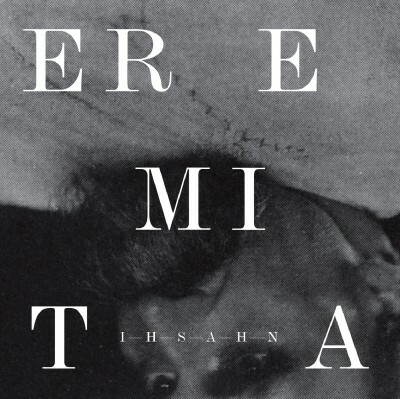 Ihsahan has announced that his brand new album ‘Eremita’ will be released on the 18th June in Europe and the following day in North America by Candlelight Records. Recorded and produced at Telemark’s Ivory Shoulder Studios, with additional tracking completed at Notodden’s Juke Joint Studio and Seattle’s Envisage Audio, Eremita was mixed by Jens Bogren (Opeth) at Fascination Street Studios in Orebo, Sweden. Alongside Ihsahn, the album features performances from drummer Tobias Ornes Andersen (Leprous), saxophonist Jorgen Munkeby (Shining-Norway), guitarist Jeff Loomis (ex-Nevermore), and vocalists Devin Townsend, Einar Solberg (Leprous), and Heidi S. Tveitan (StarofAsh). The album’s packaging has been created by award-winning Spanish designer Ritxi Ostariz.